The skin is the largest organ on our body, so it is very important to use a natural beauty routine that does not harm it. Using a moisturizer is a must for everyone, especially during winter months when the skin gets incredibly dry. 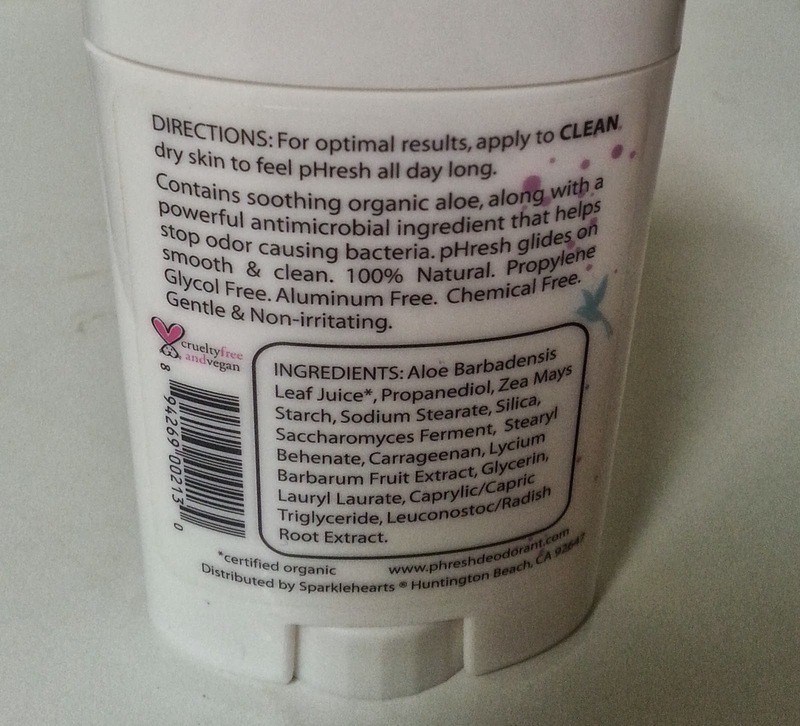 Finding a safe moisturizer that does not contain harmful toxins should be top priority. 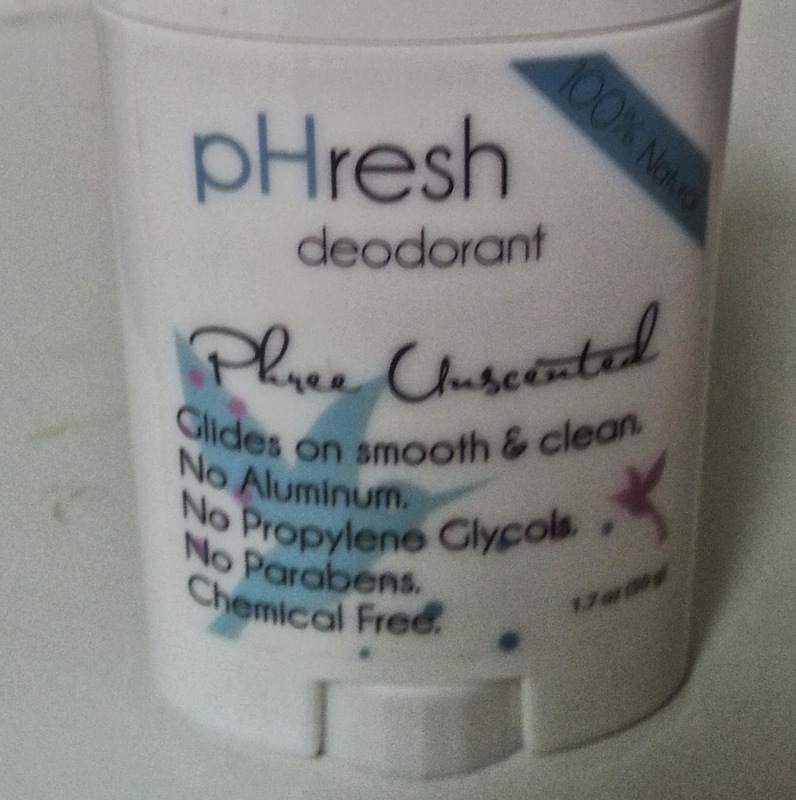 It is a great inclusion to many of the natural non-toxic moisturizers you will find on the market. It gives the lotions a delicate chocolate scent, and it even smells better if mixed with mint and citrus in lotions. It has velvety texture and emollient properties that are very useful for smoothing the skin. It also has natural antioxidants that make it long lasting. It has powerful moisturizing capabilities that are good for prevention of stretch marks in pregnant women and treatment of burned or chapped skin and lips. You can also use it as a daily moisturizer to prevent dry as well as itchy skin. This one has a natural nutty and earthy smell and it is an incredible for the skin's nourishment. It has natural antibacterial properties that prevent stretch marks, heal wounds and also work as anti-aging treatment for the skin. 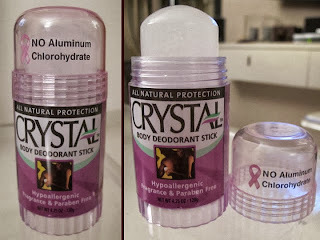 You can use it as a daily sunscreen since it naturally has a sun protection factor of about 5. 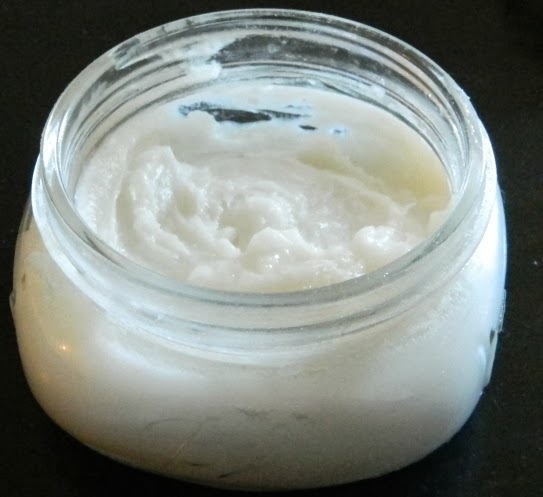 Shea butter can be used in deodorants, face cream, baby lotion and many other recipes. 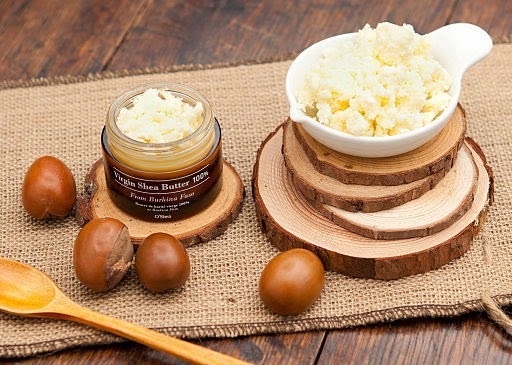 Shea Butter is also great for soothing the symptoms that accompany eczema. Coconut is one of the best natural, non-toxic recipes that can be used for moisturizing dry skin. It is great for the skin, and blends well with other essential oils to create salves and creams for the bath and body. When used in hair, coconut oil prevents protein loses. Coconut Oil adds a nice shine to your hair without weighing it down. It can also be used as a hair detangler for children. 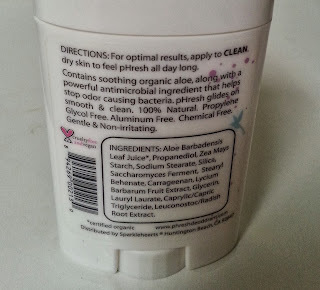 I tend to find that most over-the-counter non-toxic moisturizers contain of either Cocoa Butter, Shea Butter or Coconut Oil as the primary ingredient. When shopping for a natural moisturizer, be sure to check the ingredients and look for natural ingredients that you know and trust. Sometimes I can’t believe how many anti-aging products are on the market these days. Even more, many of them contain harmful ingredients, like parabens. Knowing the dangers, we still diligently purchase these products and let’s be honest, they aren’t cheap. If you are anything like me, you probably live on a budget and would rather use something that is a little healthier and safer for you. What better way to do this than to make it yourself? I love a good DIY because then I know exactly what is put in my products. Making it yourself allows you to avoid potential allergic reactions and of course, avoid the use of chemicals. I believe that if what you eat is good for your skin, then what’s good for your skin should be worth eating. With that in mind, I started using this potent anti aging mask that isn’t just great for your skin, but is darn tasty! 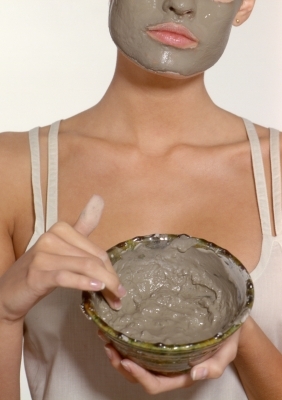 Making this face mask is super simple. Just whip all of your ingredients together until they are nice and smooth. Give your face a quick rinse then slather on your mask. I’ll warn you now, you will want to lick it off your own face! If you cool this mixture in the fridge it makes for a very tasty pudding! Feeling vegan? Use vegan chocolate powder instead! Vegan, gluten-free, edible and effective against fighting age? Not too shabby for only 4 ingredients. Once you’ve slathered on your face mask, let it soak in for 20 minutes. When your time is up, rinse it off with lukewarm water, pat dry with a clean face towel then apply your favorite anti-aging moisturizer. Each ingredient plays a beneficial role in the anti-aging process. Avocados are incredibly moisturizing fruits. They are made up of 85% fatty acids (think, Omega-3’s!) and are incredibly water-dense. They are also a valuable source of vitamin E and antioxidants so they effectively fight premature signs of aging. The power of the avocado doesn’t stop there. These little powerhouses also contain anti-inflammatory properties to reduce skin inflammation and retain your skin’s elasticity. Raw Chocolate is not only incredibly tasty, but carcinogen crushing, antioxidant rich age-fighter. It also helps regulate your pH balance, which can cause your skin to go crazy if unbalanced. Matcha green tea is an exotic ingredient in many Japanese green tea blends. It offers 500% more antioxidant powers than the fad fruit goji berries. It is also 10 times more powerful than regular green tea because of its polyphenol content. Polyphenols fight fine lines and wrinkles for a smoother, younger looking face. Finally, unsweetened almond milk is a great source of vitamin E. The inclusion of this hydrating beverage is beneficial for fighting damage caused by overexposure to the sun. 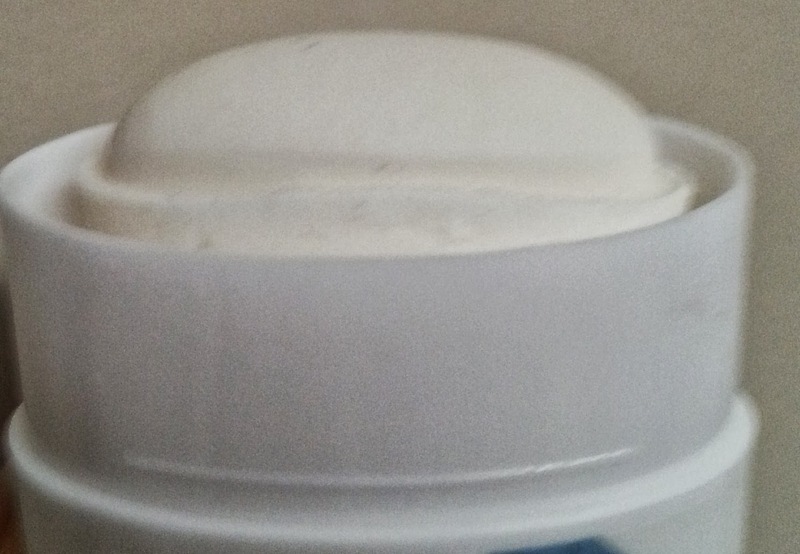 For the purposes of this mask, you must use unsweetened, as the sugar content in regular almond milk could wreak havoc on your skin and cause an acne outbreak. Whether it be as a tasty treat or a potent anti-aging mask, this recipe is amazing. Hope you enjoy it as much as I do! Author Bio: Sabrina is a beauty blogging jet-setter who loves sharing tips and tricks on how to look and feel your best via TopBeautyBrands.com. While she's on the go she creates quick and dirty DIY remedies like Fight Cellulite with Sage. Connect with Sabrina on Twitter or Facebook.